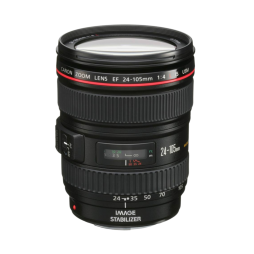 The Canon 17-120mm is a lightweight PL mounted zoom lens featuring an impressive focal-length range, detachable ENG-style servo control and 4K-ready optics. This zoom lens draws power directly from the lens mount and is perfectly suited to the ARRI Amira and other Super 35mm format cameras. 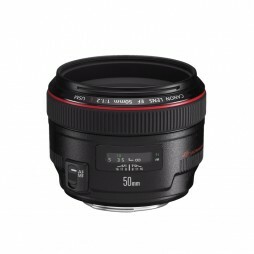 Canon 35mm EF-mounted prime lenses legendary in the stills world, now stamping their authority in the video market. 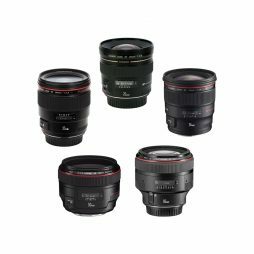 This set of five lenses covering focal lengths from 20mm-85mm all benefit from Canon’s excellent auto-focus motors and electronic iris control. The L-Series lenses have fast apertures across the board, giving you huge depths of field when used with modern large-sensor cameras. 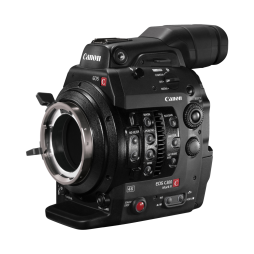 We stock a wide range of powered adaptors to open this glass up to everything from the Sony A7sII & FS7 through to Alexa Mini & RED Helium cameras. 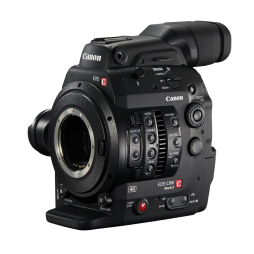 The Canon C300 is a BBC HD approved digital cinematography camera with a native EF or optional PL mount. This popular camera has the traditional warm “Canon look”, good low-light capability (80,000 ISO) and 3 internal electronic ND filters to increase shooting versatility. 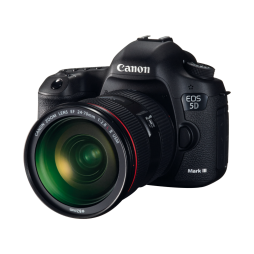 The Canon 5D offers HD video recording onto in a lightweight, discreet body and can be supplied with a range of stills lenses, including Canon, Leica-R & Nikon. 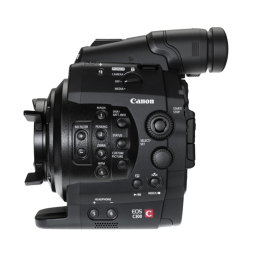 Canon's now signature look is here complimented by fully manual audio recording and monitoring, making this compact DSLR great for documentaries, especially when filming in sensitive locations. 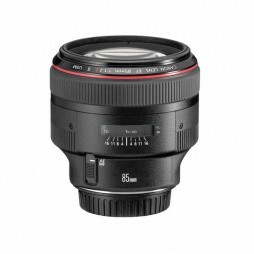 Part of the L-series range of Canon EF lenses, the 100mm f/2.8 Macro has a magnification ratio of 1:1 and features advanced Image Stabilisation (IS). 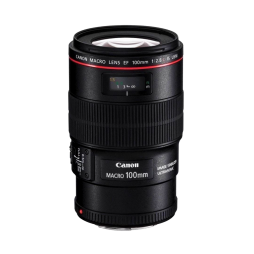 Well suited to both stills and cinematography applications, the Canon 100mm macro is a popular choice for close-up and portrait work. 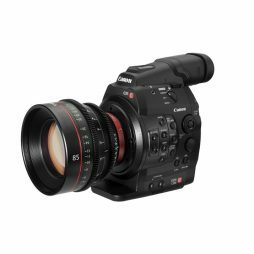 We can supply the lens with a range of mount adapters to make is compatible with cameras such as the Sony FS7 MKII and Red Epic-W.
With a fast, constant aperture, this lens is great for run-and-gun shooting when switching between primes isn't an option. 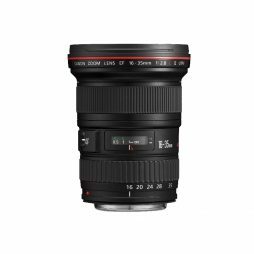 The Canon 16-35mm is colour matched to the 24-70mm & 70-200mm L Series zooms, making them a great package for documentaries or productions where speed is of the essence. 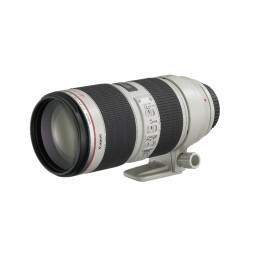 The Canon USM II is a long zoom lens covering focal lengths of 70-200mm and benefiting from a fully electronic, built-in image stabiliser. With a fast, constant aperture, this lens is great for run-and-gun shooting. 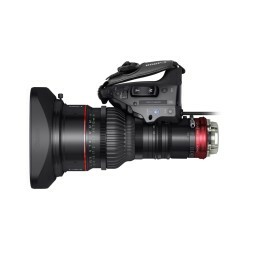 The Canon 70-200mm is colour matched to the 16-35mm & 24-70mm L Series zooms, making them a great package for documentaries or productions where speed is of the essence. 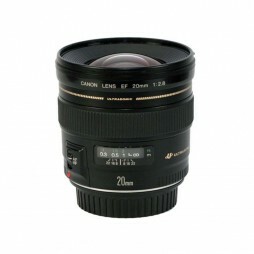 Compact EF L Series lens with a wide zoom range and image stabilizer function. 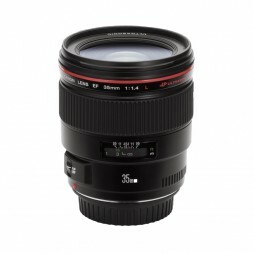 With a focal length of 24-105mm, this lens lends itself well to shooting on DSLR cameras in documentary style situations. 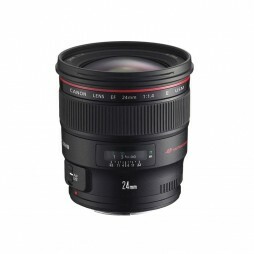 The Canon USM II is a mid-range zoom lens covering focal lengths of 24-70mm and is the workhorse of the popular L Series zoom set. With a fast, constant aperture, this lens is great for run-and-gun shooting. 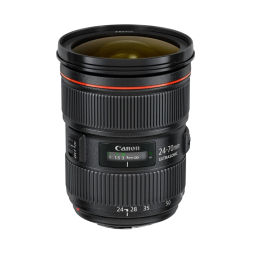 The Canon 24-70mm is colour matched to the 16-35mm & 70-200mm L Series zooms, making them a great package for documentaries or productions where speed is of the essence. 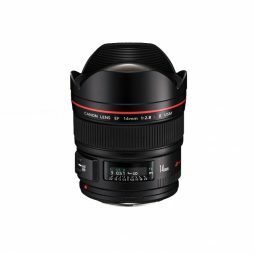 This wide-angle, EF-mounted Canon lens is great for sweeping landscapes and impressive interiors. 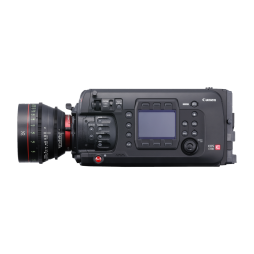 Featuring the same build quality, auto-focusing and colour representation as you've come to expect from the latest Canon glass, this is a great addition to the L Series set for documentary/travel projects. 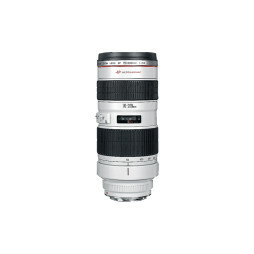 Fast, high-specification telephoto zoom lens with a full electronic EF mount for precise lens control when used with Canon cameras and DSLRs, such as the Canon C300 MkII and the 5D MkIII.